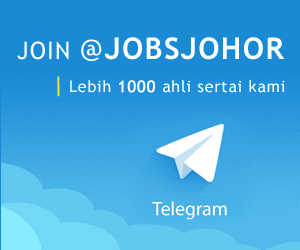 Jawatan Kosong EVERGROWN TECHNOLOGY SDN BHD JOHOR membuka peluang pekerjaan EVERGROWN TECHNOLOGY SDN BHD JOHOR, terkini 2019 ,ini. 1. To conduct routine inspections of equipment and building. 2. To perform preventative maintenance. 4. Diagnosing mechanical issue and repair by time to time. 5. Can repair the machines, equipment or structure as necessary. This position valid 2 week from advertising post.